Washington, DC – Nestlé, the world’s largest food and beverage company, released a statement today aimed at addressing the growing plastic pollution crisis. The company’s statement does not include clear targets to reduce and eventually phase out single-use plastics. Instead, it announced “ambition” for its packaging to be 100% recyclable or reusable by 2025, plans for “continuing to increase the proportion of recycled plastics in packaging” without a clear timeline, and additional efforts to help facilitate recycling by consumers. 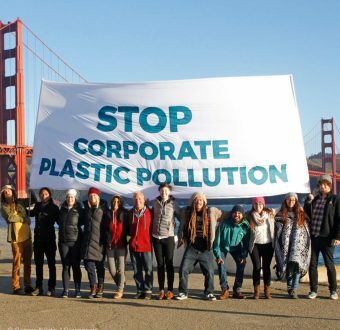 “Nestlé’s statement on plastic packaging includes more of the same greenwashing baby steps to tackle a crisis it helped to create. 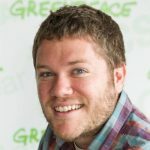 It will not actually move the needle toward the reduction of single-use plastics in a meaningful way, and sets an incredibly low standard as the largest food and beverage company in the world. 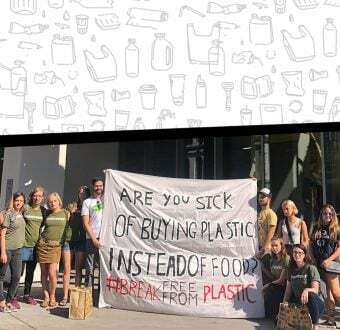 The statement is full of ambiguous or nonexistent targets, relies on ‘ambitions’ to do better, and puts the responsibility on consumers rather than the company to clean up its own plastic pollution. Nestlé was the worst polluter identified as part of an 8-day cleanup and brand audit of plastic pollution found at Freedom Island in the Philippines in 2017. The company’s products have a consistent presence in cleanups and brand audits completed around the world.